Summer meals are best when they take advantage of all the seasonal fruits and vegetables so abundant this time of year. And it’s even better if they can be prepared quickly with little time in front of the stove. 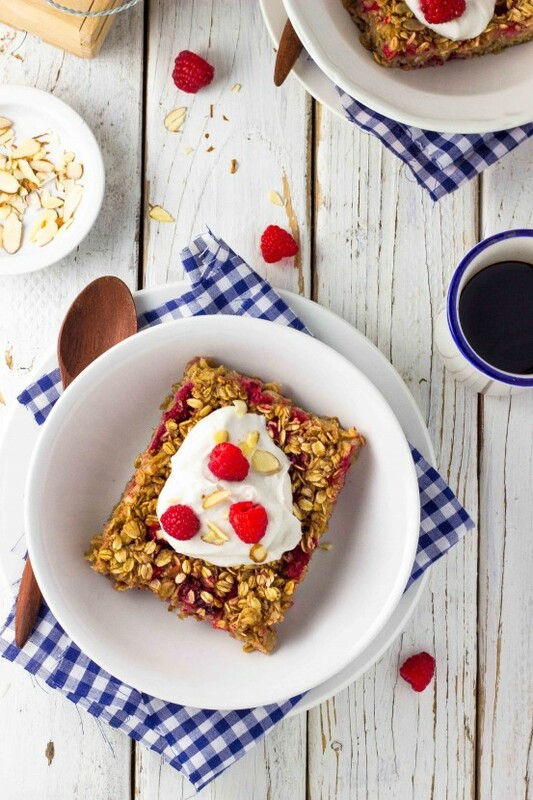 You can whip up the Raspberry and Almond Oatmeal Bake in the cooler morning hours. In about 30 minutes you’ll have a delicious breakfast with rich, red raspberries that are so much better now than the ones you find in the supermarket at other times of the year. A lunchtime Summer Sorghum Salad with Watermelon, Feta and Tomatoes is most enticing when the temperature rises. 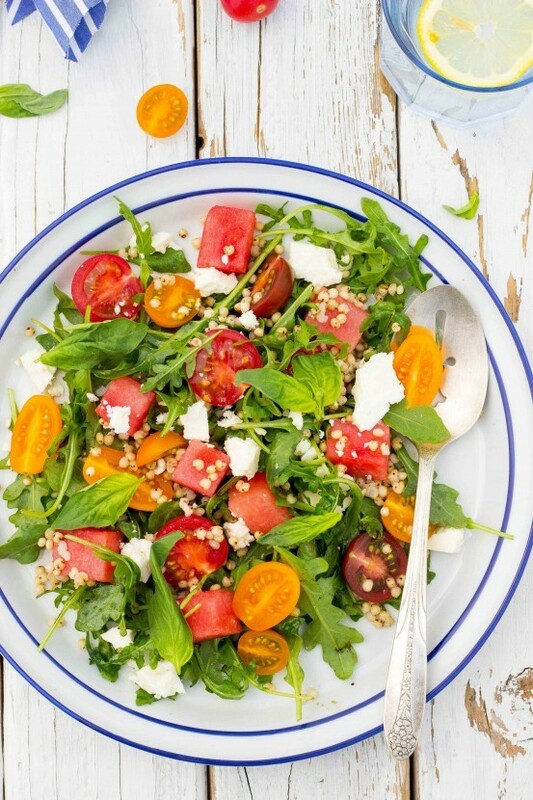 The combination of sorghum, arugula, watermelon, feta cheese and tomatoes makes this dish stand out from the lettuce, carrots and cucumber crowd. The recipe includes vinaigrette with just a touch of maple syrup. When it’s time for dinner, a heaping pile of vegetables meets up with black beans, corn, tomatoes and spices before being scooped into corn tortillas in the recipe for Calabacitas and Black Bean Tacos. 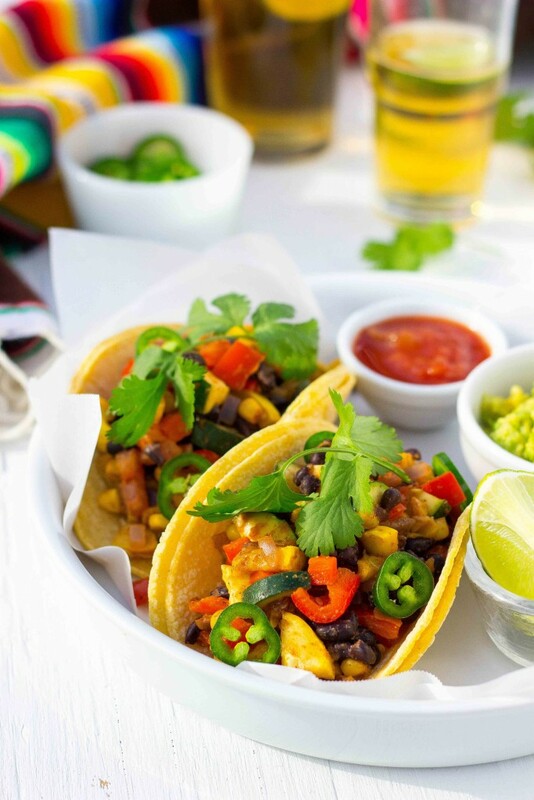 The tacos are prepared in a flash, but you can sit out on the deck or patio for as long as you like to savor all the flavor packed in. 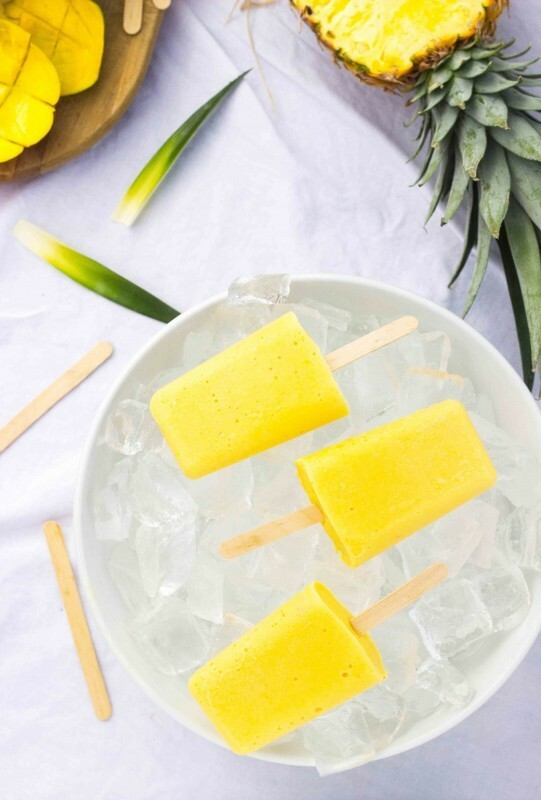 Follow up with fresh, cold Creamy Mango and Pineapple popsicles, a perfect dessert you make yourself the day before with just four ingredients. Don’t Forget About Our Special Labor Day Offer! 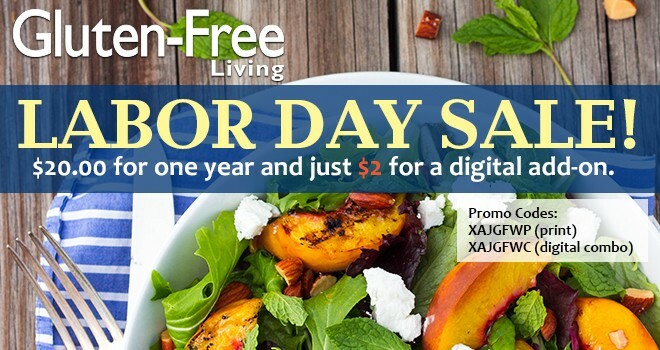 For just $20, you can receive a one-year subscription to Gluten-Free Living. Just $2 more gives you access to special bonus content with a digital subscription. Don’t wait – subscribe today!